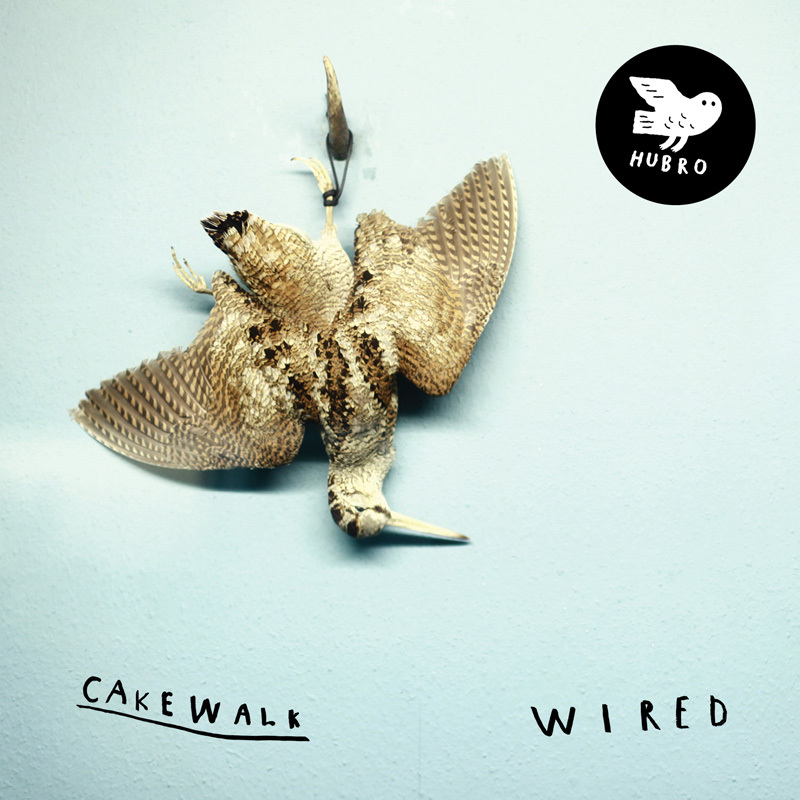 Hubro is proud to present the recording debut of the rocking improvisational trio Cakewalk, a relatively new band whose members hail from the groups Sacred Harp, Highasakite, The Sweetest Thrill and the Hedvig Mollestad Trio. With synths, cymbals, strings and effect boxes, the members of Cakewalk improvise intense and captivating drones and riffs. The musicians have an impressive, nearly telepathic form of interplay as well as a strong sense of structure in their improvisations. Their music spans a wide range of styles, and gives the listener associations to motoric Krautrock, industrial electronic music, noise-rock rock and the Bowie/Eno “Berlin Trilogy”. It is hectic and energetic, and the three musicians push each idea and every riff to the boiling point, and then cool our ears off with more introspective sound improvisation. Øystein Skar (keyboard) comes from Vinstra, and began playing classical music early on before adding improvisational music, pop and jazz to his repertoire. He is also an active composer, and several of his works for solo piano and larger ensembles have been performed publicly in the past few years. In addition to his collaboration with Cakewalk, Skar is a member of the duo Glow and the groups Sacred Harp and Highasakite. Stephan Meidell (guitar/bass) was born and raised in Kristiansand, but is now based in Bergen after having lived in Amsterdam for several years. With his background in jazz and improvisational music he plays in the rock, pop, noise and sound art genres with the bands Cakewalk, Krachmacher, The Sweetest Thrill and Vanilla Riot. Ivar Loe Bjørnstad (drums) was born in Surnadal, and comes originally from a rock background. He lives in Oslo, and has since the turn of the Millennium collaborated with countless bands and constellations in a variety of genres. He currently plays mainly with the Hedvig Mollestad Trio, the Hilde Marie Kjersem band and Cakewalk. når dei slår lydane sine saman. Sjølv om den samla speletida på CD-en/LP-en ikkje er spesielt sjenerøs, så er det mangt å gleda seg over, m.a. det minimalistiske opningssporet «Glass», den velstrukturerte «Descent», «Perpetual» med bassostinat lånt frå «A Love Supreme» og ein kraftprøve av trommeslagar Loe Bjørnstad. Det heseblesande tittelsporet «Wired» er Meidells glansnummer – strålande gitarspel.